2e2 Teaching the Twice Exceptional. Movie Event. Follow Gifted WA on our Facebook page. This movie follows the teachers of Bridges Academy in Los Angeles as they develop innovative strategies to engage and educate the unique minds of highly gifted and talented students with learning differences or disabilities. Join us to watch this movie together and hear from our expert panel. We will also be joined by Melinda Gindy, President of Gifted Families Support Group Inc. (NSW) and Vice-President of the AAEGT (Australian Association for the Education of the Gifted and Talented), who will be facilitating this event and leading the panel discussion. Teacher and researcher Dr Eileen Slater. Dr Slater currently works at the Edith Cowan Institute for Education Research, at Edith Cowan University. Eileen does research in Gifted Education, Science Education and Educational Assessment. Current projects include: The Development and Validation of a Multiple Assessment Instrument Process for Identifying Intellectually Gifted 6- and 7-year-old Children in the Classroom and Exploring the Experiences of People Who Participated in Selective Gifted and Talented Education (GaTE) Programs in Western Australian Schools. 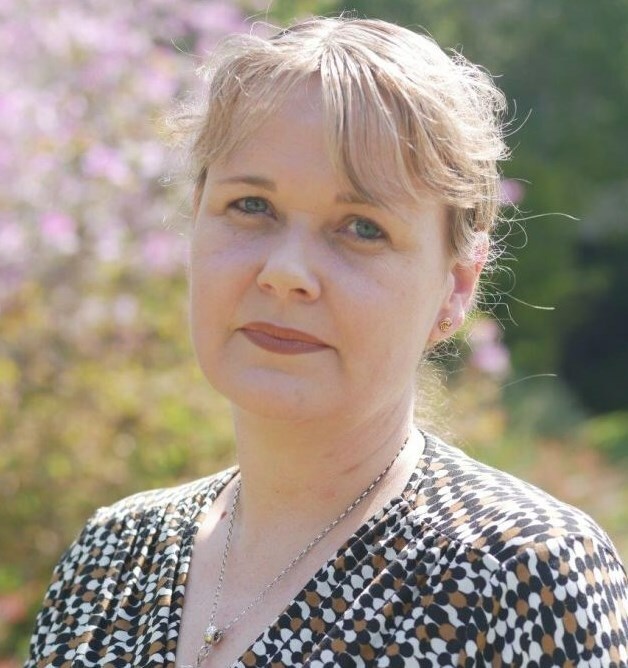 Counsellor and psychotherapist Dr Kate Burton. 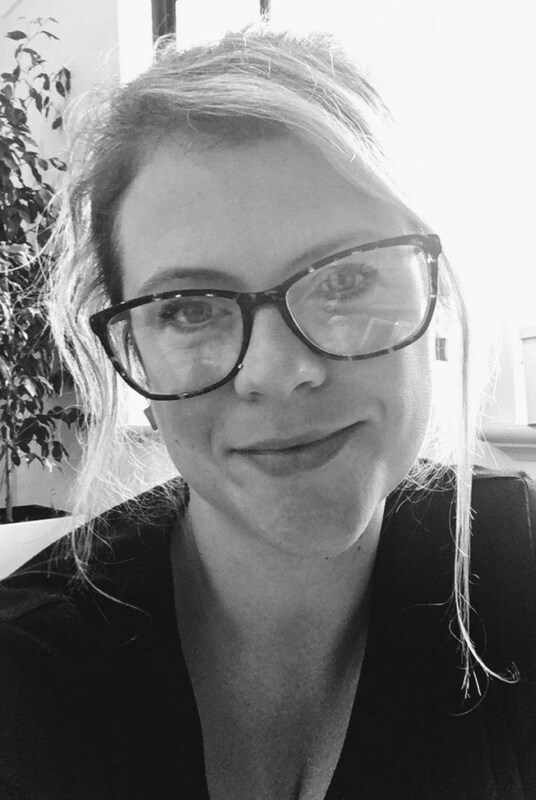 Dr Burton is a psychotherapist and counsellor who specialises in assessing and providing therapeutic support to gifted and creative children, adolescents and their families. 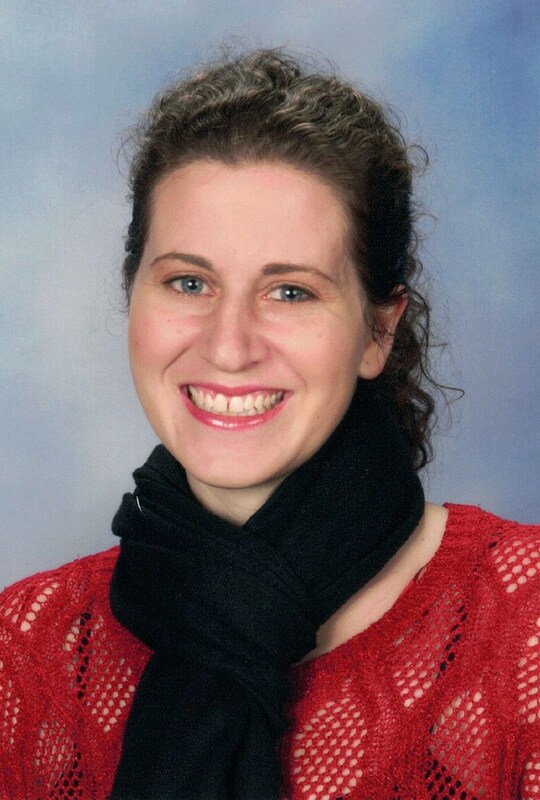 Kate is the founder of Mermaids and Mermen Gifted, she sits on the founding committee of Gifted WA, and is an ECU researcher on how to best meet the needs of gifted children. Parent Kimberley Perry. Kimberley Perry is researcher, educator and mother of three gifted children. She has completed a Masters of Gifted Education with a focus on social emotional wellbeing and identity development of gifted children and teaches science and mathematics. As a mother of three gifted children, she juggles twice exceptionalities, perfectionism and intensities on a daily basis. This is a child free event. Supper and tea/coffee is provided. 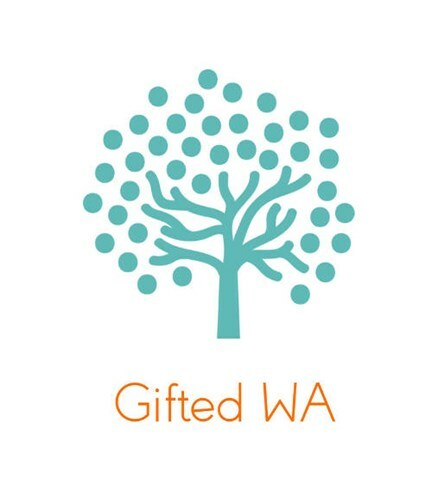 If you would like to become a member of Gifted WA to access this event for free, please CLICK HERE for information about Gifted WA membership types, costs and form.